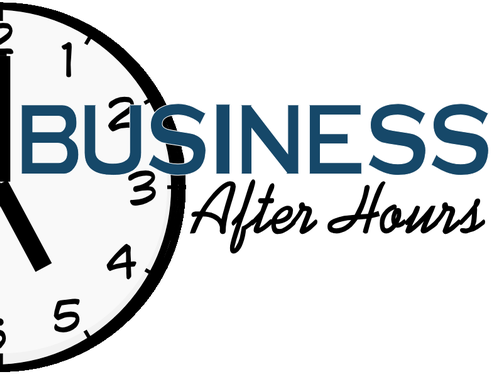 Please join us on Thursday October 25th for our monthly Business After Hours, sponsored by Coldwell Banker Camelot, 1898 N. Donnelly Street, Mount Dora, 32757. 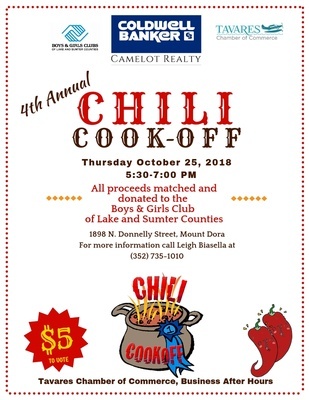 Come out and enjoy the 4th Annual Chilli Cook-Off and matched proceedings will be donated to the Boys and Girls Club of Lake and Sumter Counties. $5 to vote for your favorite Chilli recipe! Also, there will be Refreshments and Giveaways. Come and commingle with Tavares and its surrounding communities through networking, continued partnership, business support and fellowship while building stronger market alliances. 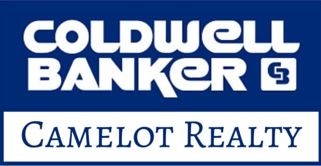 Coldwell Banker Camelot, 1898 N. Donnelly Street, Mount Dora, FL 32757.